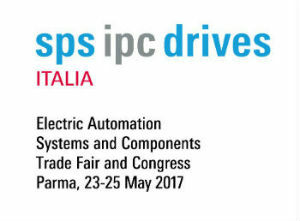 TME will take part in the Italian industrial automation fair yet again. At SPS IPC Drives, you can find leading suppliers and manufacturers from the automation sector. For over 25 years, the fair has been popular both among exhibitors and visitors. The event is full of numerous conferences and workshops, which allow the expansion one’s knowledge on technological innovations. 23-25.05.2017: 09.30 a.m. - 6.00 p.m.